The master of horror Stephen King, once again brings spine tingling chills with his 4 part mini-series. 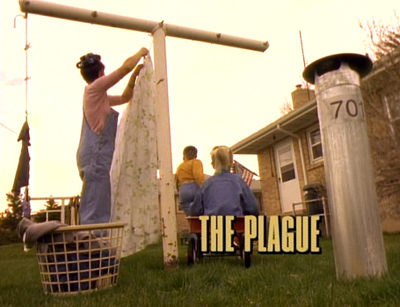 The Stand, Part 1: The Plague is the story of a deadly virus that takes hold of America. The government can't contain it and nobody can escape it - or can they? Here is the story of Nick, Stu, Franny and Larry as they try and survive the plague and the darkness that is coming for them.